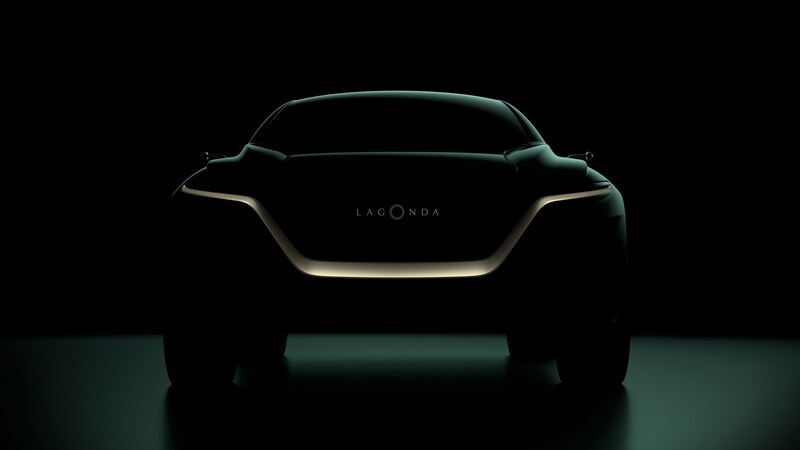 The new SUV follows the reveal of the Lagonda Vision sedan concept shown at Geneva previous year. The Aston Martin spin-off won't be showcasing anything quite as future-focused as last year's Vision Concept, however - the vehicle on display will be providing a "first glimpse" of the brand's first production auto. It is now aiming to be the "world's first zero emission luxury brand" and will drive the electrification strategy for Aston Martin. It was here that Lagonda was re-launched as the maker of high-tech luxury cars featuring all-electric power and an arresting design making use of the packaging advantages of electric vehicles (EVs). Along with the obligatory raised stance, it'll likely be similarly left field; upon entering production, however, expect a more practical set of doors and a less unconventional interior layout to bring Lagonda's imaginative concept back down to earth. While the Lagonda All-Terrain Concept will be the most important Aston Martin model present at the Geneva Motor Show, it won't be the only one. Get ready for an all-electric, super-luxury SUV with some serious British heritage, as Aston Martin promises a reveal of the off-roader that will relaunch its Lagonda nameplate. "I'm expecting the Aston Martin Lagonda stand to be busier than ever, and very much look forward to seeing the crowd's reaction first-hand".